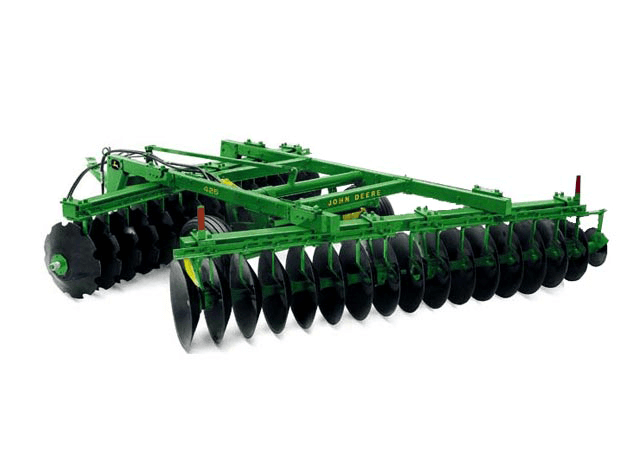 The deep-working 425 Disk offers 9 - or 11-inch spacing - perfect for primary tillage in stalks and stubble. And the one-piece welded mainframe is tough enough for rough ground. Join our newsletter! Receive insights, news And exclusive promotions from Riesterer & Schnell.